After previous sell-out successes, Fare Healthy is back this February and it's moving to the Truman Brewery. Perfect for those who continue New Year detoxes post January, it's a feel-good festival of food, fitness and wellbeing, bringing together some of the most inspiring people in these industries. 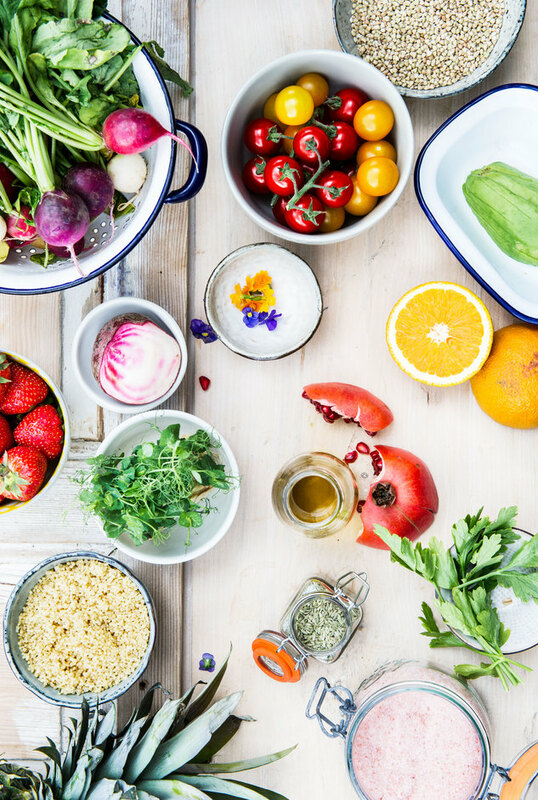 The line-up includes renowned blogger Deliciously Ella, Rude Health co-founder Nick Barnard, nutritionist Amelia Freer, blogger Izy Hossack, wellness guru Madeleine Shaw, chef duo Tart London and fitness apparel brand Lululemon. Expect food demonstrations, nutrition talks, exercise classes and pop-up eateries. What are the best dining options near Fare Healthy London? Fare Healthy gyms, sporting activities, health & beauty and fitness. The best pubs near London Fare Healthy. Fare Healthy clubs, bars, cabaret nights, casinos and interesting nightlife. Where to have your meeting, conference, exhibition, private dining or training course near Fare Healthy. From cheap budget places to stay to luxury 5 star suites see our deals for The Old Truman Brewery hotels, including South Place Hotel from 39% off.